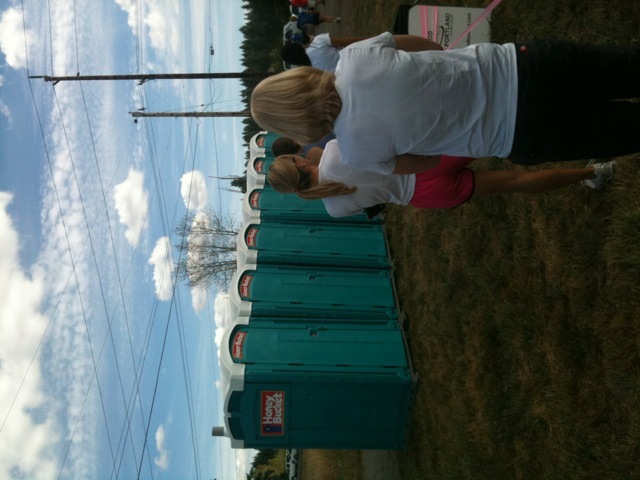 Don’t be intimidated by the concept of participating in a relay race. 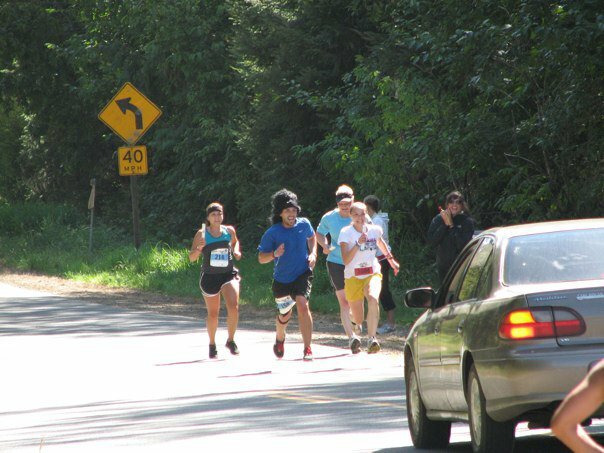 While Hood to Coast was one of the most challenging things I’ve ever done, I don’t regret it at all (and I can totally see myself doing it again someday). 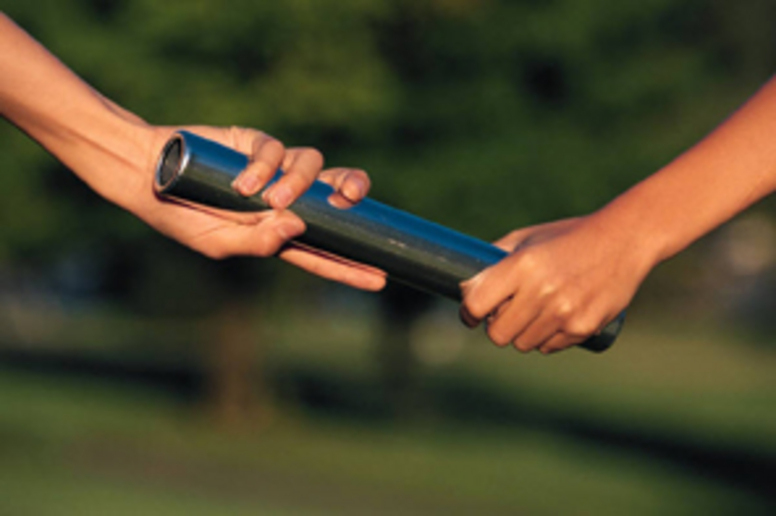 Here are some tips to make your relay race excellent! 1. Pack early and pack in an organized way. But at the same time, don’t OVER pack. 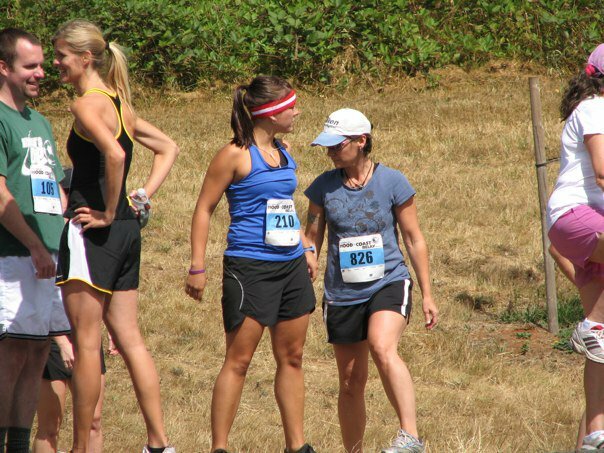 If you can coordinate with the other van/teammates to share everything that is best. 2. Help your teammates. Give them emotional support and cheer them on! If they seem to be lacking energy, stop the van and cheer them on or give them supplies. 3. Bring cash! You will need it at random, unexpected times. If you are in the middle of nowhere, there could be no cash machine. 4. Take pictures! You will be glad you did later when you want to relive the adventure. Don’t forget the extra batteries. 5. HAVE FUN! Stay positive. It will make a huge difference for your own abilities AND keep your teammates positive as well! 6. If you can sleep, SLEEP. Most likely you won’t be able to, but try. 7. Bring baby wipes and fresh changes of clothes. It feels fantastic to immediately change to dry, warm clothes. 8. Try to prepare yourself mentally for the challenge. Know and understand you WILL be tired. You WILL be hungry. You WILL be cranky. You WILL be sore. Accept that and try to focus on your goal: crossing the finish line. 9. Definitely prepare yourself physically. 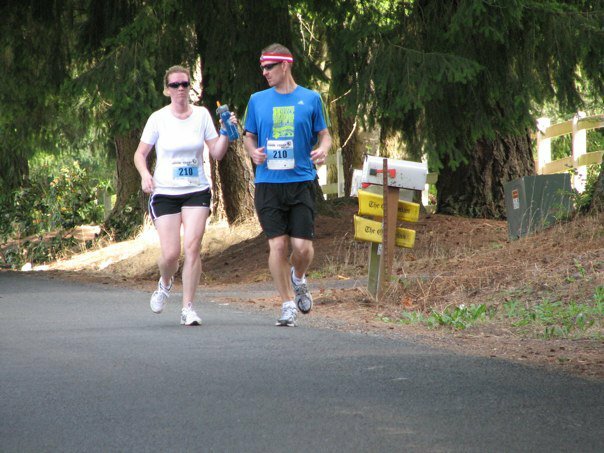 Train like you would for a marathon (or equivalent distance to the relay race). 10. Don’t burn out all your energy on your first shift/leg. Save some for the next run too! 11. Stretch. Stretch. Stretch!! Whenever you can! 12. Tell your friends and family so they can come out to see you run and support you! 13. Do everything you can to be AT the Exchange point to meet the person you are supposed to meet! 14. Use the bathroom every time it’s available. You’ll need it. And there will ALWAYS be a line! If you get an upset stomach often with running, be sure to bring remedies! QUESTION: Have you ever done a Relay Race? Any tips or stories to share? What fantastic tips!!! Thanks for sharing!